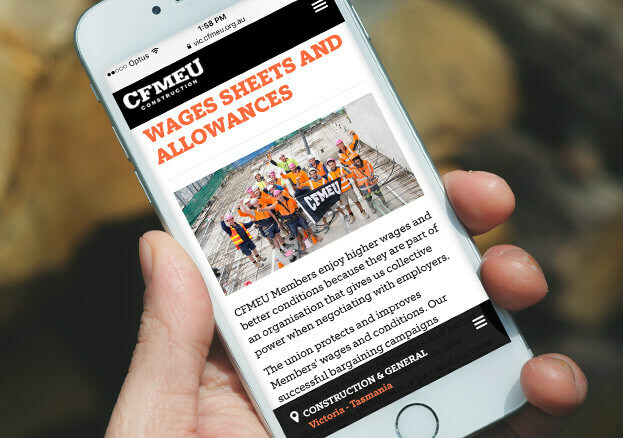 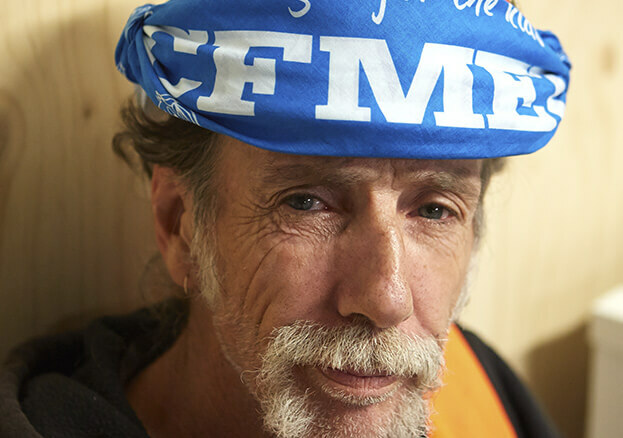 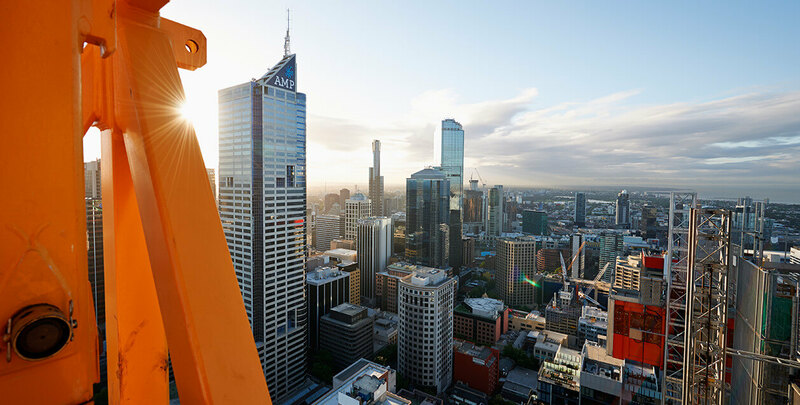 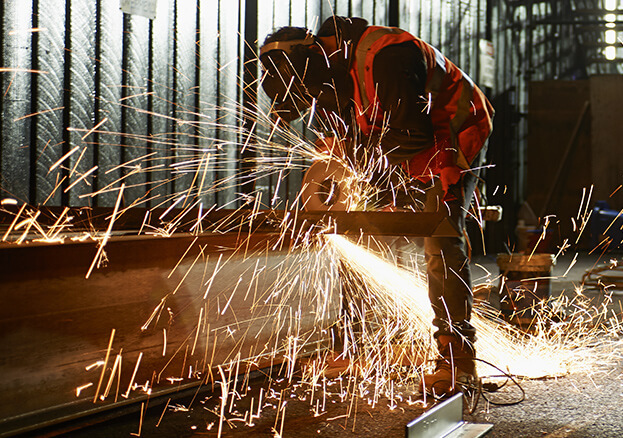 As one of Australia’s largest and most active unions, the CFMEU required a website that could evolve to accommodate future growth and reinforce a national consistency across the CFMEU brand. 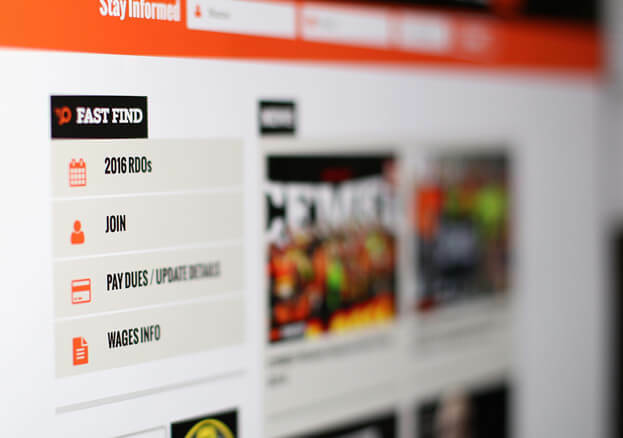 Using advanced features of the Drupal content management system, a common infrastructure and theme has been implemented across multiple branches including an integrated membership system, sophisticated payment solution, sourced media platform and a content library manager. 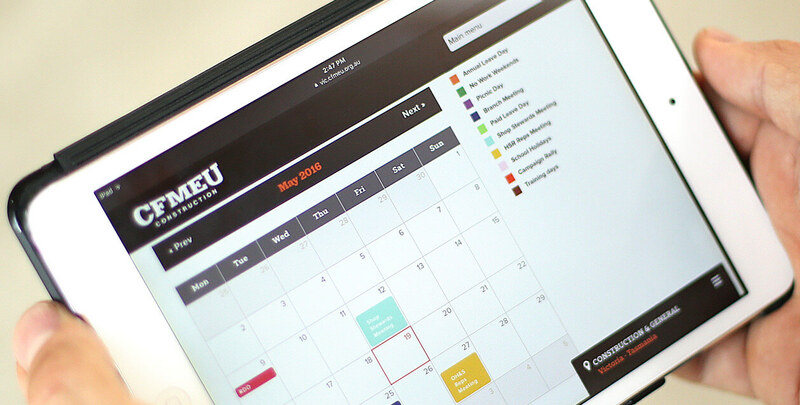 As new features become available, the CFMEU can build a function once and share it across all their branches.